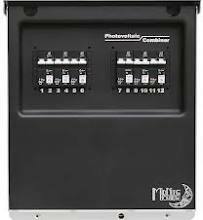 The Midnite Solar MNPV12-250 combiner box is for use with 200 and 300 VDC charge controllers. Gray aluminum type 3R rainproof enclosure with insulating dead front, will accept six 300VDC breakers. 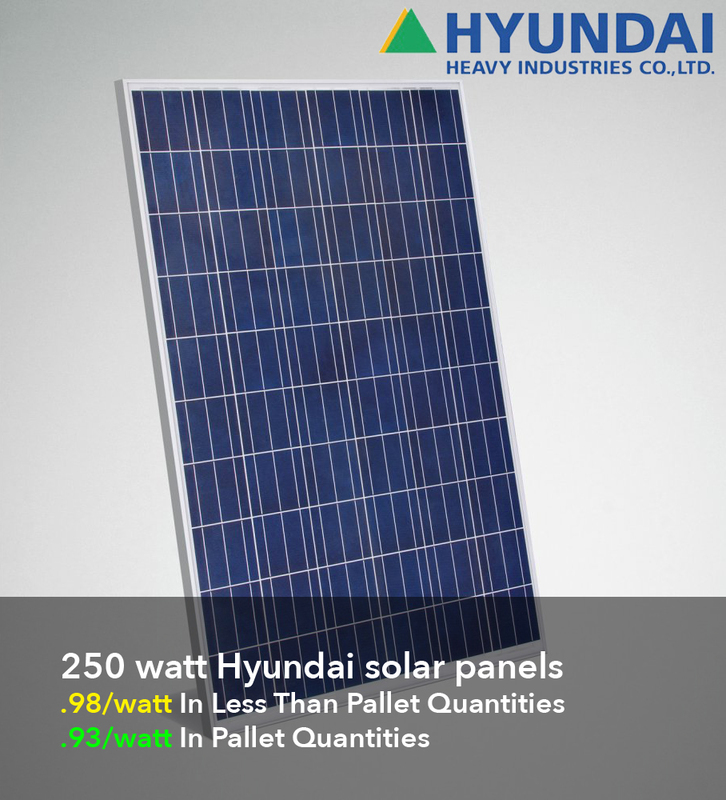 Includes 15 position PV negative bus bar, 15 position ground bus bar, and two 168 amp Plus bus bars for breakers. Plus busbars can be combined for six strings or separated to support 2 high voltage charge controllers with 3 strings each. PV negative busbar is common when splitting the Plus bus bar into two systems. The MidNite Classic can use common PV negatives. Boxed size: 16 x 14 x 5 weight: 8 Lbs.